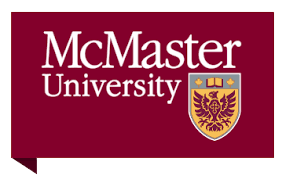 Sean is part of the teaching faculty at McMaster's Advanced Orthopaedic Musculoskeletal /Manipulative Physiotherapy Specialization. He teaches Specific Motor Control Rehabilitation, Sub-classification, CNS Coordination Disorder and Problem Solving. Click here to learn about the program.